When you find yourself hankering for a scenic drive that includes not only mountains, but beautiful, glacier-blue lakes, it might be time for you to hit the pavement along Going-to-the-Sun Road. 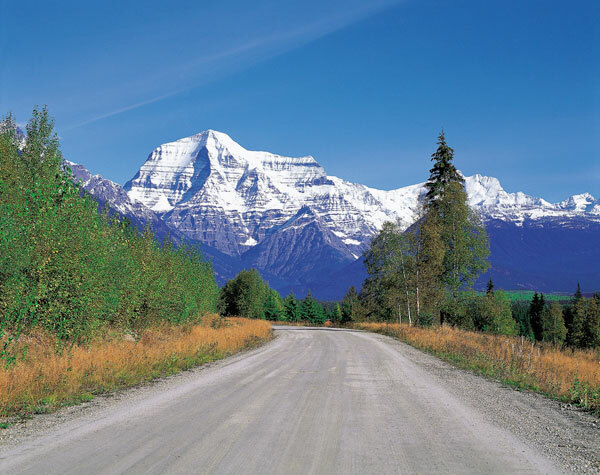 The 47 mile stretch of road is named after Going-to-the-Sun Mountain and is located in Montana. 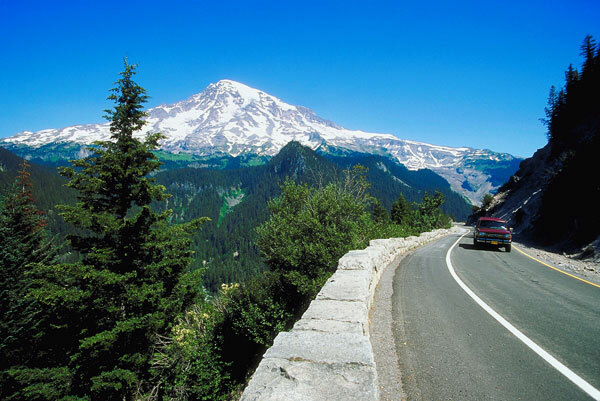 It is the only road that traverses through the scenic wonders of Glacier National Park, winding through both forests and mountain, giving you a glimpse at any number of natural beauties that will knock your socks off. Breathtaking scenery is in abundance along this stretch of road, with both wildlife and natural features making you want to stop and wonder at the sheer majesty of the earth. There isn’t one particular stretch of mile you won’t fall in love with, but beware: the narrow and winding roads can be difficult to navigate. The road has specific length restrictions in order to keep its visitors safe, with vehicles over 21 feet not allowed to drive through the pass. We also suggest you avoid Going-to-the-Sun in the winter—it’s considered one of the most difficult roads in North America to snowplow. With the abundance of natural landscapes, you’re going to want to stop as frequently as possible, though there are a few places you’re definitely going to want to spend some time. Garden Wall is a top contender when it comes to natural beauty, as the Continental Divide located within Glacier National Park. The melting glaciers here actually feed the Pacific Ocean, the Hudson Bay, and the Gulf of Mexico! Next up is Logan Pass, where it seems as if mountains are floating atop mountain wildflowers. It’s so beautiful; Logan Pass might even inspire you to run through those meadows like the Von Trapp’s in The Sound of Music. The Jackson Glacier Turnout will give you a prime viewing position to check out the Jackson Glacier. Finally, consider taking a hike along Saint Mary Falls, which will bring you to two of the most beautiful waterfalls in the national park and spectacular views of the breathtaking St. Mary Lake. Going-to-the-Sun Road is most notable as one of the first National Park Service projects intended to help tourists in cars get around. George Goodwin gave birth to the idea in 1917 and began construction in 1921, finally opening from end to end in 1933 after $2.5 million in costs. With its picturesque views and winding roads, Going-to-the-Sun Road is easily one of the most scenic road trips in Montana, and for good reason! 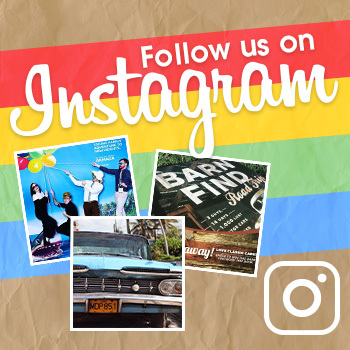 If you happen to check it out yourself, be sure to share your stories with us below!